Powerful, emotional, groove-focused – three words that best describe Jiggler's brand of infectious house music. The Berlin-bred producer and DJ, who is one half of former Bar 25 favourites Channel X, has been shaking dance floors since the spring of 2014 under this new pseudonym, when the tracks 'Jiggle with it' and 'Deeper' surfaced on Stil vor Talent's sub-label Light My Fire. 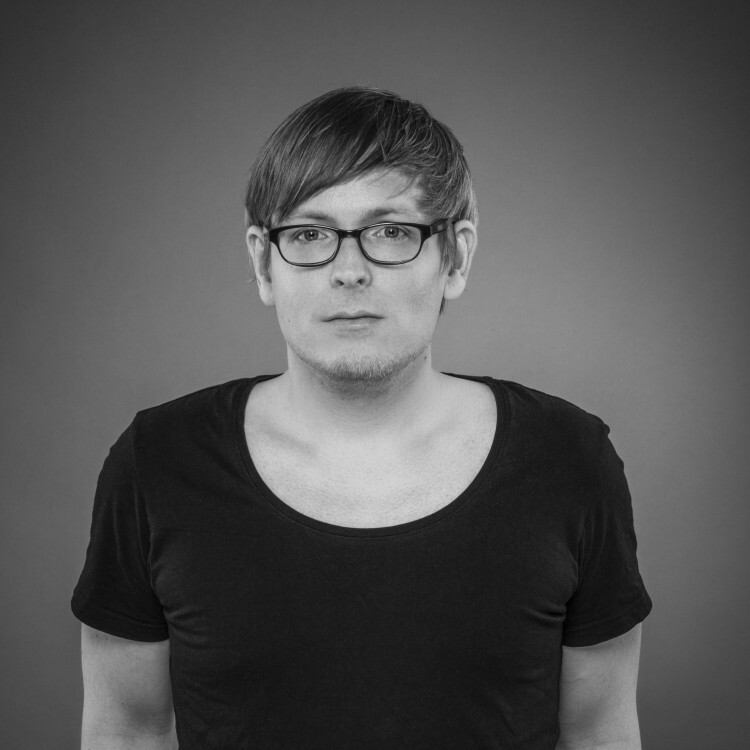 Since then, Jiggler has impressed with a string of club oriented bombs for labels Tonkind, Compute Music and Ton lieb Klang, as well as the follow-up LMF release 'Illusions' and remixes for the likes of Teenage Mutants, Kruse & Nuernberg, Kellerkind and Alexander Koning & Ed Dejon. With over 15 years of experience under his belt, he's a bloody fine DJ as well, needless to say.